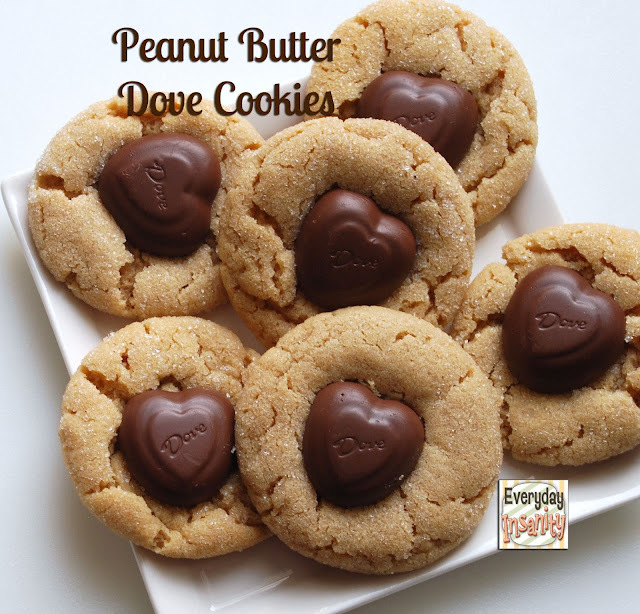 I realize I have many cookie recipes on this blog. Cookies are an instant reward type of cooking. Within 30 minutes I have a warm delicious treat. This recipe comes from the cookbook Sticky, Chewy, Messy, Gooey by Jill O'Conner, [Desserts for the Serious Sweet Tooth]. I read cookbooks like others read novels so I like information, background stories, tips, I want more than just recipes. I'm happy to say this cookbook is a great read. This recipe was declared by hubby as 'The Best Cookie You Have Ever Made'. So try it and let me know what you think. Place the Walnut Halves on a baking sheet and toast, stirring occasionally, until browned and fragrant, 6 to 10 minutes. Transfer to a plate and let cool completely. Chop coarsely. In bowl of mixer at medium speed cream together butter and sugars until light and fluffy, about 2 minutes. beat in the eggs one at a time beating well after each addition. Beat in vanilla. Stir together flour, baking soda, and salt, add to creamed mixture to form a soft dough. In a large bowl mix together the toasted nuts, rice cereal, coconut, oats and chocolate chips. Using a large wooden spoon combine mixtures. This takes a little patience and a strong arm. Using a medium Pampered chef scoop place cookie on parchment lined sheets. Flatten balls slightly with two wet fingers.Bake until the edges of the cookie are light brown and crisp but the centers of the cookie are still soft and a little puffy. About 12 minutes. Cool cookies on the cookie sheet for a few minutes before moving to a cooling rack. I made half the recipe and got about 4-5 dozen nice size cookies. If you want to make the whole recipe be sure you have huge mixing bowl. She also said cookies can be portioned by 1/4 cup and baked about 15 minutes. This really is a yummy cookie. I think toasting the nuts adds so much flavor and crunch to an already yummy cookie. I also toasted the coconut for a few minutes. Love the title of this recipe. The cookies look delish! I think these MUST go on my to-do list today! Yum. I'm collecting cookie recipes so I can bake them and send them with Matt or to Matt at college this year, so you cannot possibly have too many cookie recipes on this blog! These are going on the list. He leaves Sunday...yikes, where did this summer go?? The cookies look just wonderful and I know he will love them. These are yummy. We actually throw in M&Ms also. wow, there ARE just about everything but the kitchen sink!! I can't wait to make a batch! oh, I think I need a cookie right now! I used to make a simular recipe when the kids were smaller, and these look even better. These look AMAZING! I would LOVE it if you shared this recipe with us at Cast Party Wednesday tomorrow! Those do look great. I love cookies like this that use up all the leftovers in my cupboard! Yummy cookies. I love the combination of the nuts and the coconuts. Will really have to try this version. Why is the name kitchen sink? thank you for sharing the recipe with us! I will definitely try them out! The name convinced me to try them out! These are in the oven right now Mom - wish you were here to enjoy one with me! I love the idea of a kitchen sink cookie! Very creative! Thanks for sharing at Sweet & Savory Saturdays! I Did It----100 Followers, and a giveaway!